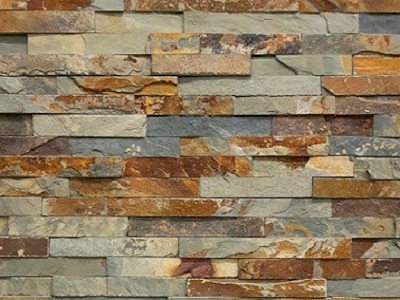 Natural Quartzite Pavers and Quartzite Tiles available in requested sizes, commonly 400x400mm, 500x500mm, 600x300mm and 800x400mm. Calibrated at 15mm or 20mm thick. 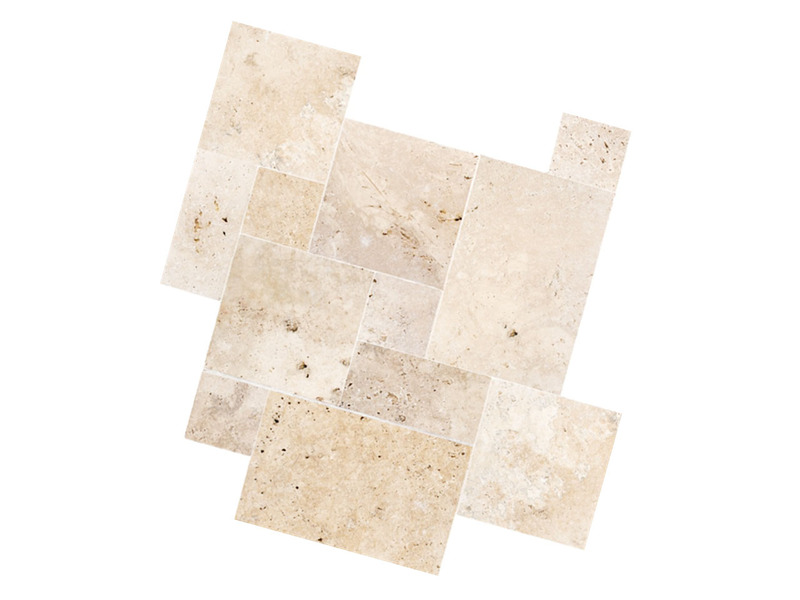 Quartz can be sealed with an invisible penetrating sealer to assist in the ongoing clean up of the stone. Just sweep when needed. Quartz responds well to high pressure cleaning. A solution of mild detergent and water, can be applied prior to pressure cleaning.